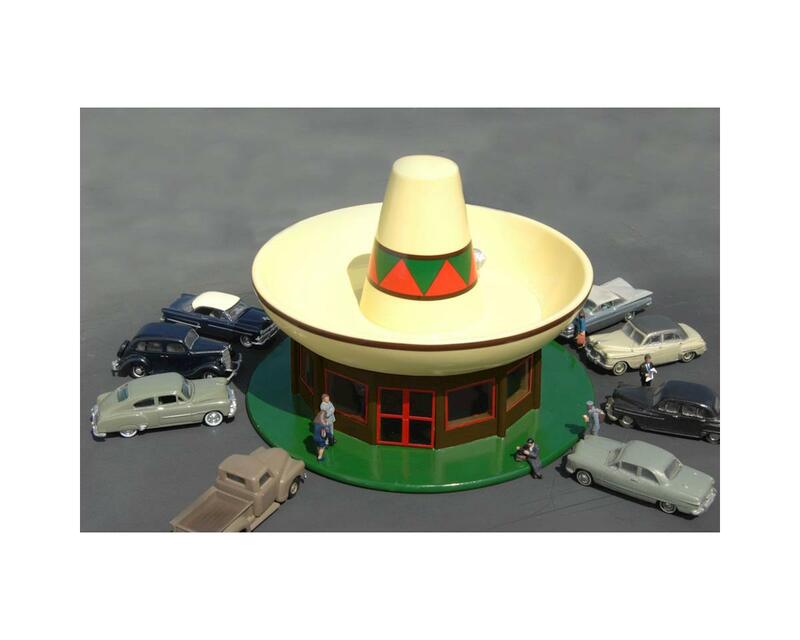 Bachmann's Roadside U.S.A.™ buildings recall the one-of-a-kind structures that have made touring America's back roads such a delight. They feature resin construction and colorful detailing. From the whimsical airplane gas station to the mouthwatering ice cream stand and all points in between, Roadside U.S.A.™ buildings are your direct route to fun!